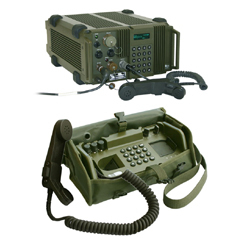 Vehicular Intercom | Navigation And Communication Equipment | Eid S.a. The ICC-201 and ICC-251 Digital Intercom systems are the right and optimal solution for vehicular and shelter-based applications. 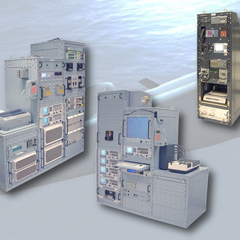 They enable intercommunication among crew members of an armoured vehicle, a shelter or a fast patrol boat and their access to radio equipment providing voice and data communications, either over the air or via standard copper or ruggedized fibre optic cables. 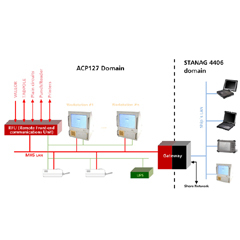 Voice over IP (VoIP) functionality for inter vehicular communication and connection to IP based tactical backbones are also possible. 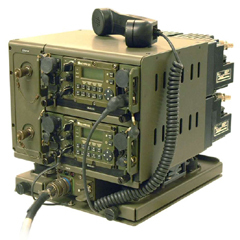 Wireless terminals and wireless headsets are available for wire free communications; in this way, a crew member outside the vehicle can communicate with the on-board crew and even communicate through the radios installed inside the vehicle. 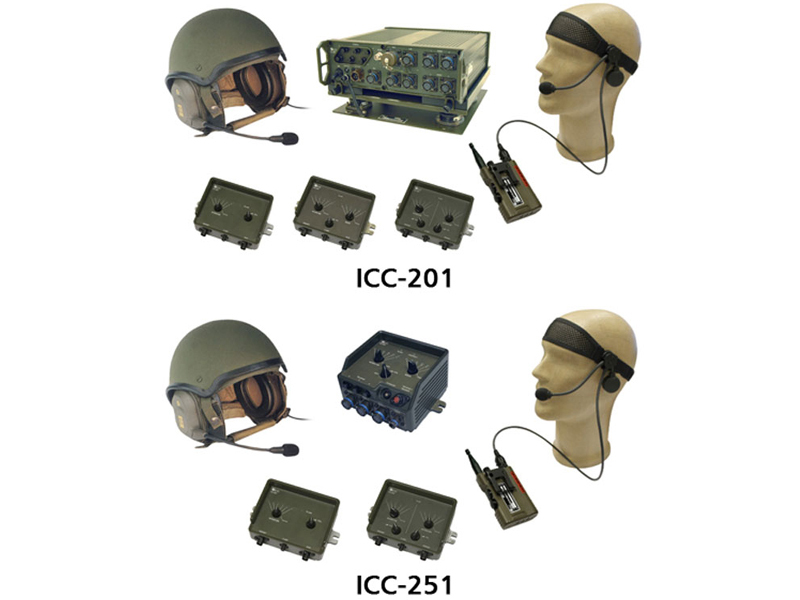 The equipment features complex digital signal processing algorithms and may include Active Noise Reduction (ANR) headsets to be fully compatible with extremely noisy environments such as tracked vehicles and fast patrol boats.